Type designer Jason Vandenberg has created a contemporary sans serif with great functionality for diverse print products and on screen. Due to a well balanced x-height, Abrade provides great legibility in both text and display sizes. 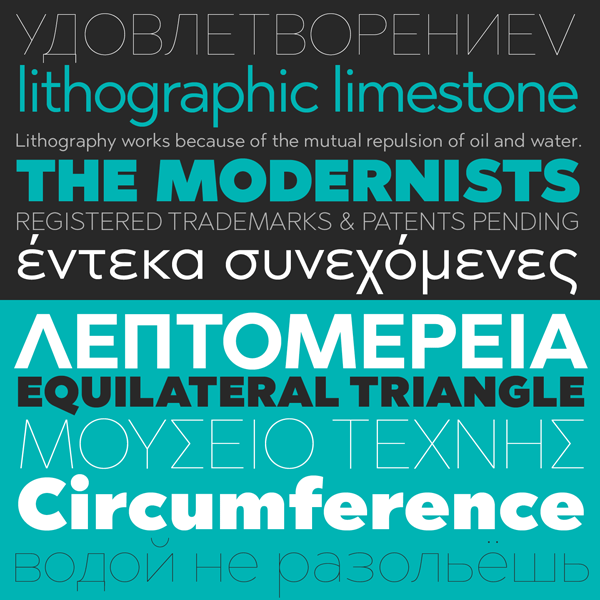 The family consists of 12 weights plus matching italics that maintain the rational forms. With plenty of typographic features such as stylistic alternates, small caps, ligatures, figure sets, and an extended character set for multiple languages, Abrade is a great choice for a variety of applications. The character set supports all Latin, Greek, and Cyrillic letters. You can use the Abrade font family for any kind of print or digital media including publications, branding projects, signage or stylish posters. For more information, just follow the link below. The entire family is available as webfont and desktop font here. Let’s introduce you to the Abrade font family. Type designer Jason Vandenberg has equipped this typeface with plenty of typographic features. 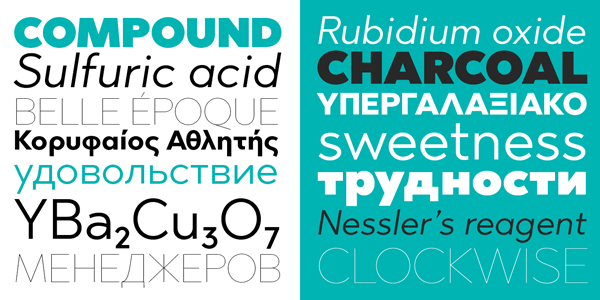 Help us improve the CDR – tell us what you know about ’Abrade Font‘.